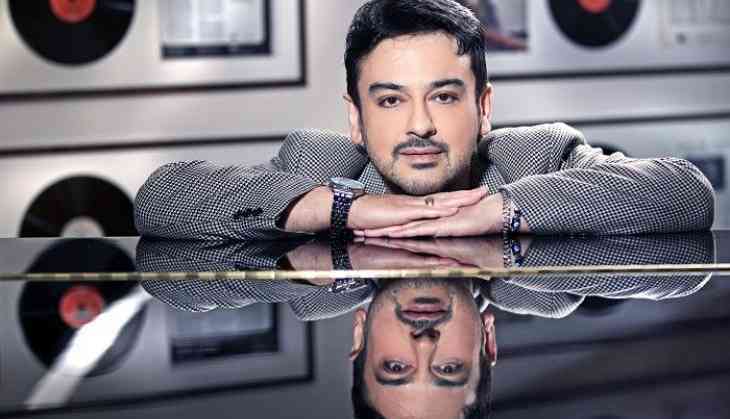 Singer Adnan Sami and his wife Roya Sami have welcomed their first child, a daughter, with utmost joy. The couple named the child Medina Sami Khan. Adnan, who is known for crooning numbers like "Bhar do jholi" and "Sun zara", shared the news about their first child on Twitter. "Roya and I have been blessed with an angelic baby girl. We've named her Medina Sami Khan. Prayed for a daughter. Overjoyed! Daddy's little girl," Adnan, who is of Pakistani origin but was granted Indian citizenship more than a year ago, tweeted. The 43-year-old singer says his daughter is the most incredible thing that has happened to them. "Both Roya and I always wanted a daughter and she is already my lucky charm. I have found a new inspiration for my music through her and she is going to be the centre of my world," Adnan said in a statement. "Both mother and child are healthy and are doing fine," he added. Roya, an Afghan-origin German girl, is Adnan's third wife. Both tied the knot in January 2010. The singer was previously married to actress Zeba Bakhtiar in 1993, with whom he had a son named Azaan Sami Khan. They divorced after three years. Adnan was also married to Sabah. Their marriage lasted only for one year.